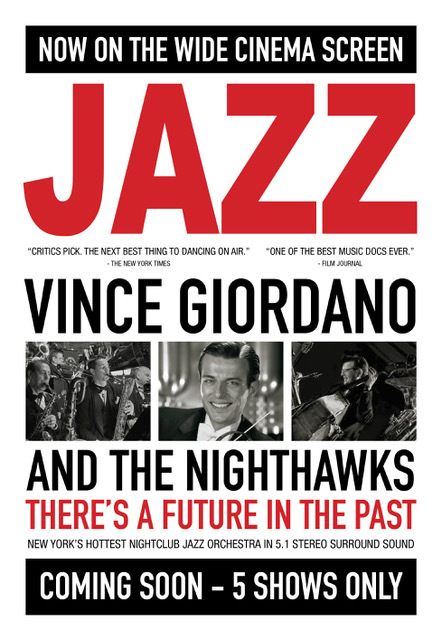 VINCE GIORDANO AND THE NIGHTHAWKS: THERE's a future in the past, explores the passion of a bandleader, his consummate musicians and their efforts to honour jazz from almost a century ago. Vince Giordano and the Nighthawks have been playing jazz in the US, and primarily in the New York City area, for over 40 years. This film lovingly explores his decades as a bandleader; his commitment to collecting, preserving and archiving the original sheet music of over 60,000 songs (and what to do with such a collection in his basement? ); his perpetual loading and unloading of the band’s equipment in his van (there’s a lot of lugging depicted); and offers a behind the scenes look at the drains of what old school band promotion still entails, even when you’re the Hollywood go-to guy for music of these eras’ charming indie film. Other than that you’ll smile and tap your toes (and maybe even applaud) throughout, there’s such merit in this gem. 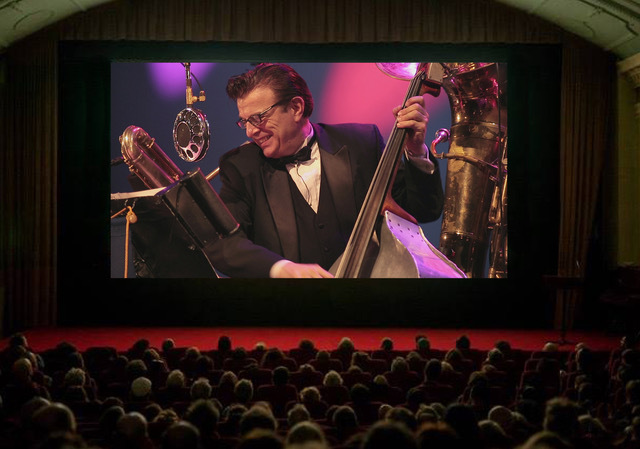 Vince and the Nighthawks are consummate musicians dedicated to preserving and honoring jazz from decades ago; this film is a lovely homage to all of them. (They schlep a lot of equipment and they bring joy to everyone who listens to them.) Cross your fingers for wider release of the film, and for someone to ask “How come Vince hasn’t gotten a MacArthur Genius Award yet?” and to get that ball in motion.